Hosted by Tech Crunch and Venture Beat, the 8th Annual Crunchies Awards will be presented Thursday, February 5, 2015. This competition celebrates the best startups, internet and technology innovations of the year. And I couldn’t help but wonder how we did. Lo and behold, we did amazingly well! 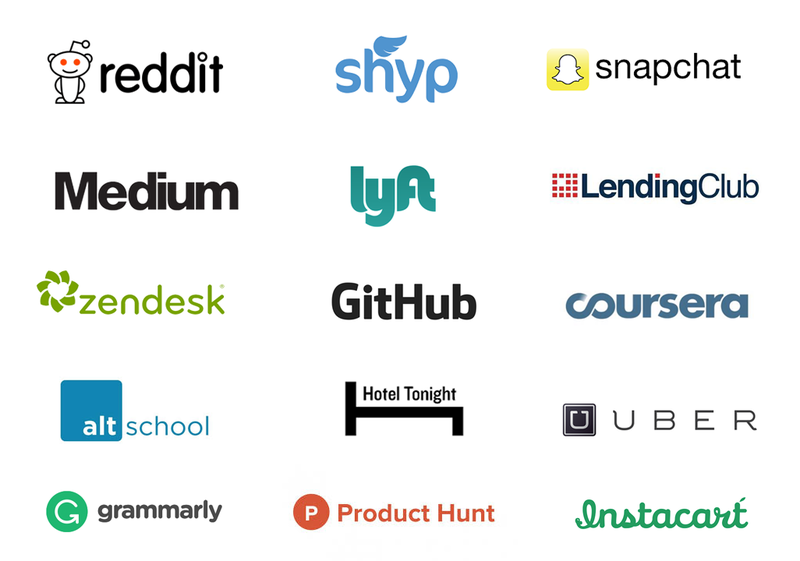 A full 9 of Scoble’s 25 Hot Startups to Watch in 2010 use Expensify. For the math challenged, that’s a whopping 36%! I guess I shouldn’t be surprised — things are really taking off here and Silicon Valley is our home turf. But still. It feels nice.